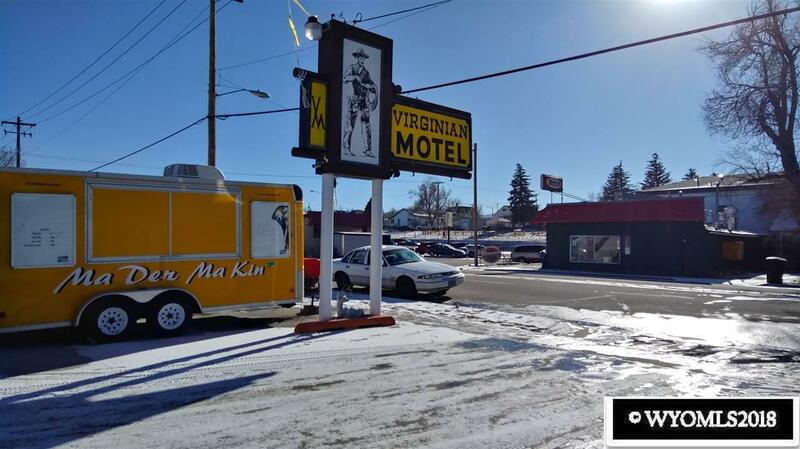 Virginian Motel, lots of potential! 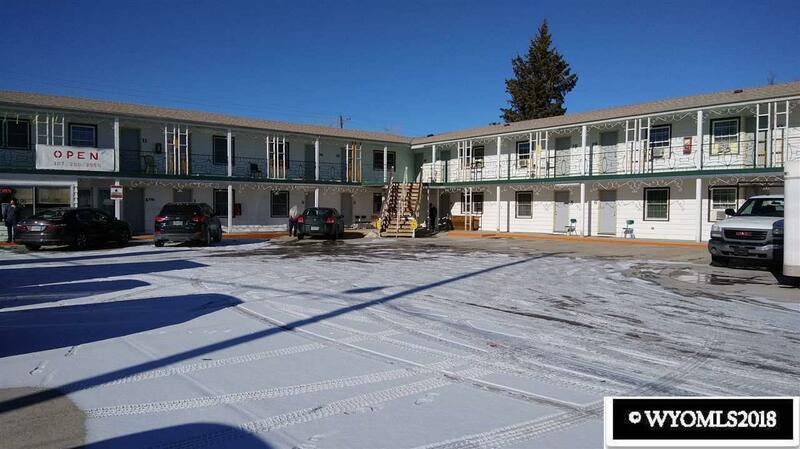 21 Unit motel with many new upgrades, including gas boiler, roof, electrical, plumbing, windows and new cement parking lot. 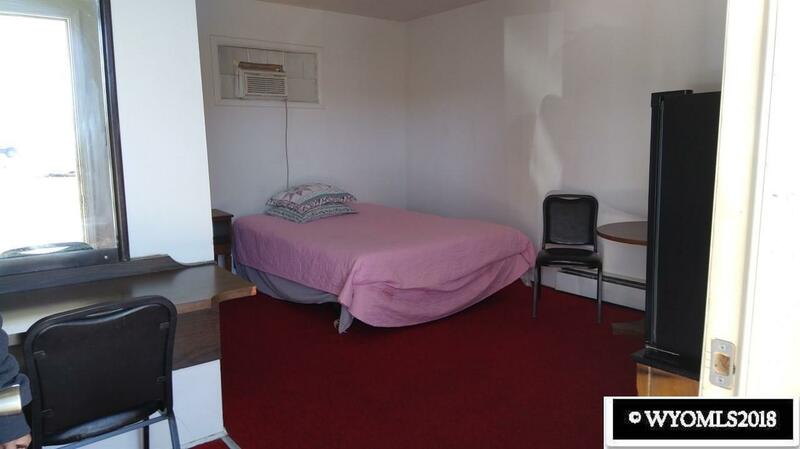 All units have air conditioners, microwaves and refrigerators. New flat screen TV for every room. Being sold "as is". 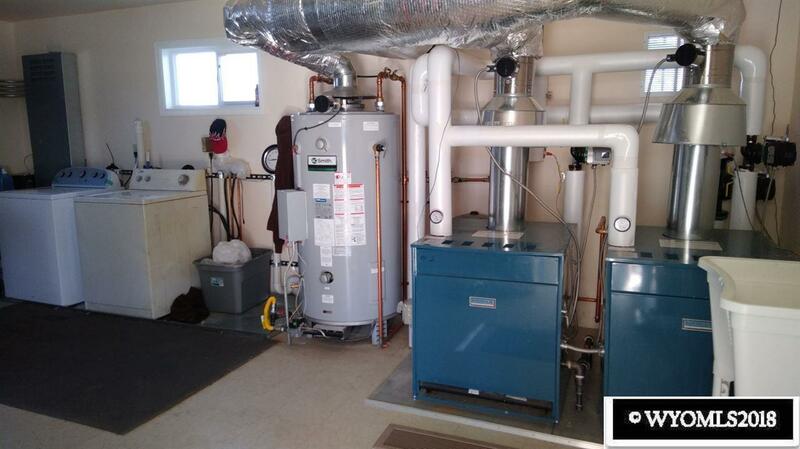 Call Jill Richardson 267-2693 or Tanner Vivian 267-1892.